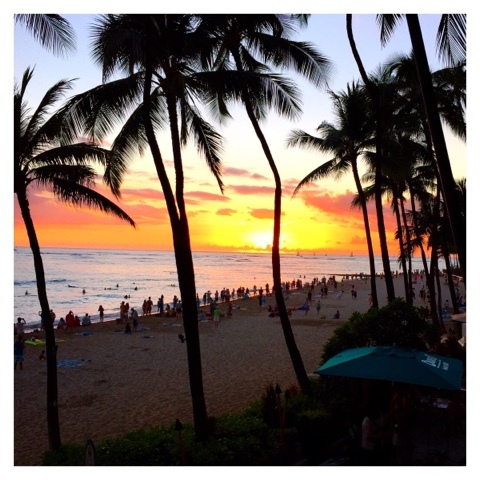 This isn't my first trip to Hawaii but it has been a decade or so and I was so excited to go back! 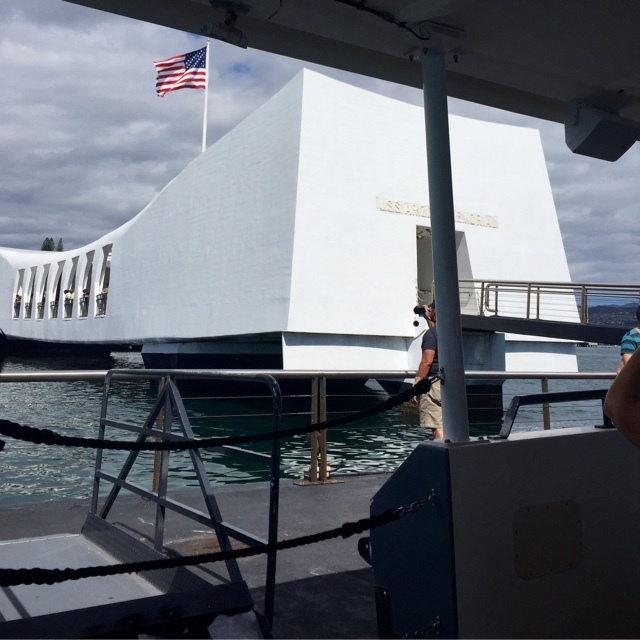 I was determined to do everything touristy to familiarize myself again with Honolulu. Hawaii is such a special place. Surrounded by mountains and beaches, occupied by friendly, gorgeous people and delicious food. Unfortunately while I was there, it rained for most of the time but I didn't let that disrupt my trip! I still managed to make it to all of my favorite places and some new ones as well! 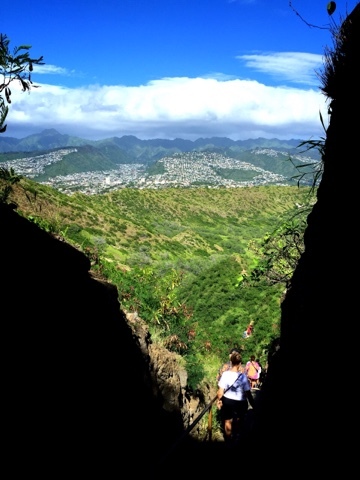 Diamond Head State Park - This was my first time hiking up the trail of Diamond Head State Park and let me tell you, it's well worth it. I do have a disclaimer, though. Everyone kept telling me how easy the hike is and like I mentioned on my Instagram post, perhaps I'm out of shape but I did not find it easy at all! I suppose it's not difficult but it was most certainly a challenge, especially when you got close to the top. The stairs are plentiful and steep, I was so thankful there were so many picturesque spots to take breaks! Let's talk about the view. Just stunning. There are not enough words in the entire universe to describe it so I'm not even going to try! 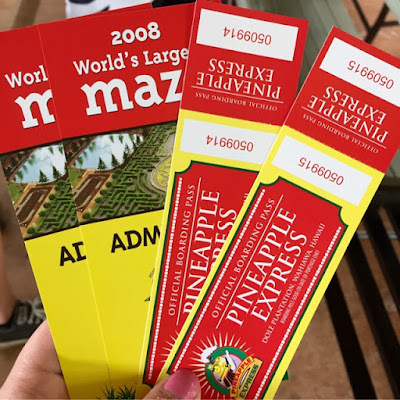 Tickets for the Pineapple Express and the maze! 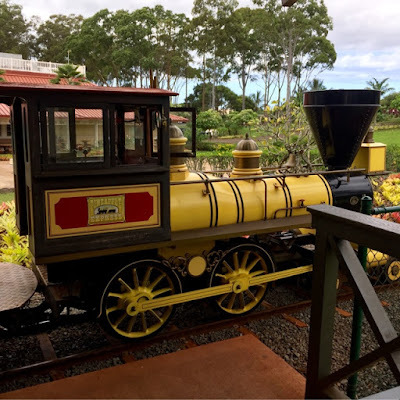 Dole Pineapple Plantation - Yes, can I be more of a tourist by going to the Pineapple plantation? I'm not shy about admitting it was fun, though! I love pineapples, trains, ice cream and mazes so really, who wouldn't want to go? When I got there, I went straight to the soft-serve pineapple cone. I didn't want to risk the amount of time it would take me to get out of the maze so I figured I would eat first. The train ride was so-so; I think children would enjoy it a little bit more although it's interesting to see the process of pineapple harvesting! The maze was so much fun but will challenge your friendship or relationship, that's for sure! Waikiki Beach - I think Waikiki Beach is somewhat self-explanatory since it's the main beach in the tourist area. There's plenty of water-activities you can pay to do, several restaurants or just to relax! The water is warm and tame most of the time. Pearl Harbor Memorial - Like I mentioned in my Detroit and Toronto post, I always try to go somewhere historical to educate myself. I'm not going to lie, I felt like I was the only Japanese person there but obviously all of it is in the past and in fact, I was pleasantly surprised with how neutral the videos and displays were. 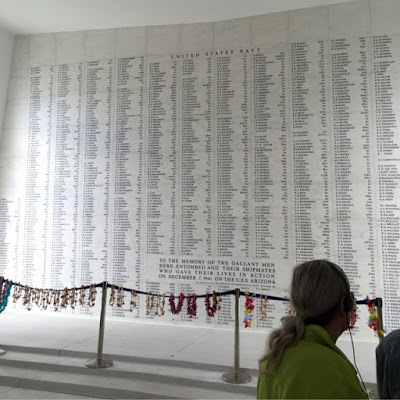 It's a beautifully curated memorial and I highly recommend going. I was shocked that the Navy ship sunk there to this day, is still spilling oil. You would think that after all these years the tank would be empty. Shokudo Japanese Restaurant - This was a highly recommended eatery by one of my friends that's a Honolulu local. "Shokudo" in Japanese means "chow hall" or "cafeteria" which I thought was charming! 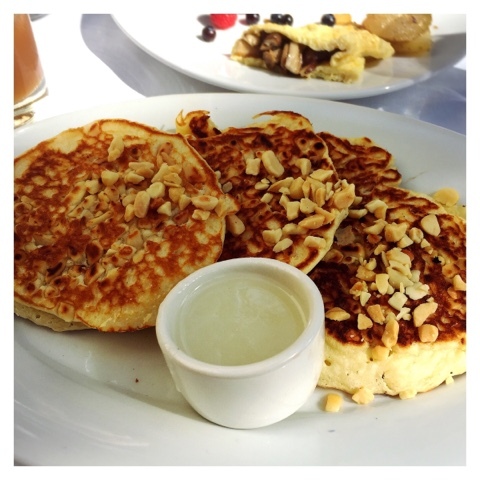 The reviews on Yelp says it all but it's delicious! I was so busy scarfing down all the food that I forgot to take pictures until this toast came out, oops! 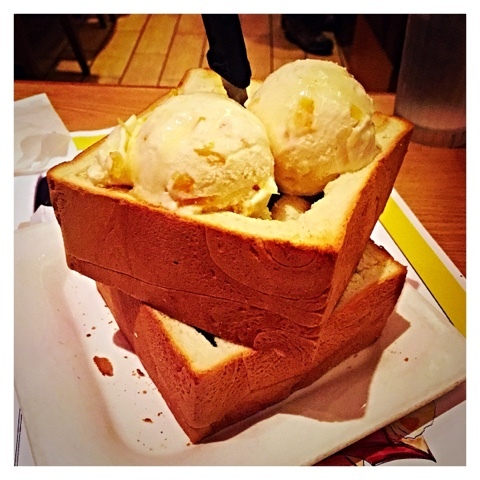 This toast is warm, filled with bite-sized bits of toast soaked in yuzu-honey syrup, topped with yuzu ice cream (yuzu is a Japanese citrus). Thank goodness I don't live in Honolulu because I would eat here on the daily! 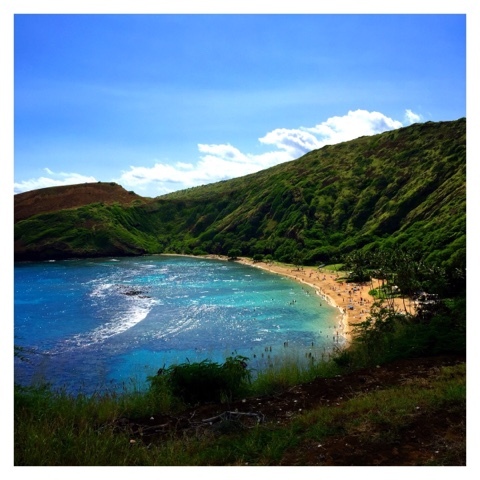 Hanauma Bay State Park - This has to be my favorite activity from the trip; so much so I went back there for seconds! 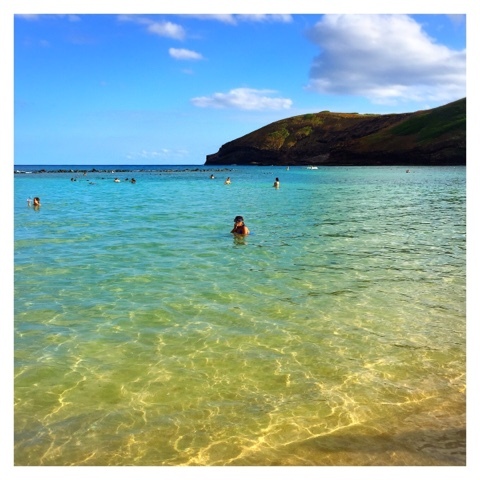 The water is clearer than other beaches with the softest sand. Aside from all the beauty, the snorkeling is fantastic. It's shallow enough that it's fun and easy for all ages. You can rent out snorkeling gear and explore the ecosystem that's been formed due to a volcano. The life you see under the water makes you feel like Ariel from The Little Mermaid; it's as if you're swimming inside of an enormous aquarium! The bright colored tropical Finding Nemo-types, massive turtles, live coral, schools of fish and so much more! I truly didn't want to leave. 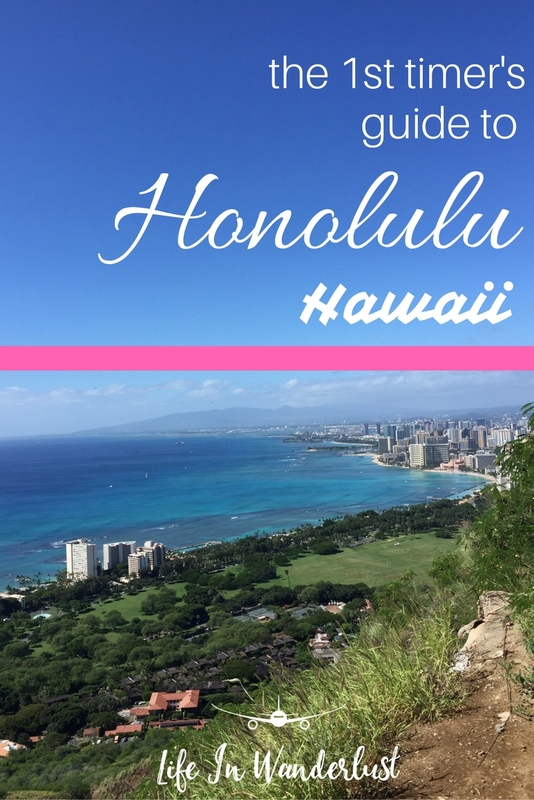 Not that the word "Hawaii" itself doesn't inspire anyone to want to go but I hope this gave you some ideas for your visit there! If you think I've missed something or somewhere you think I should go next time, please let me know! Mahalo! Wow, your photos are so beautiful. 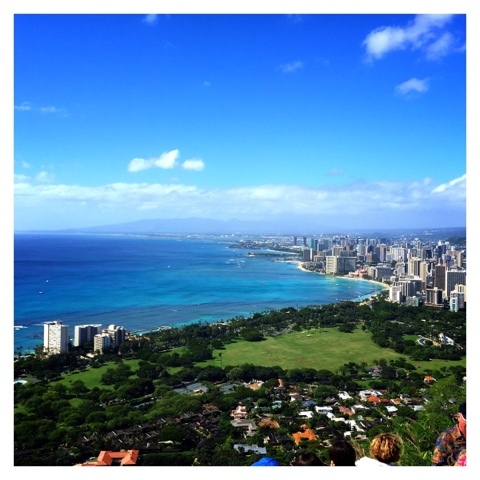 I really want to go back to Oahu, rent a car and circle the entire island. The landscapes are so amazing there.